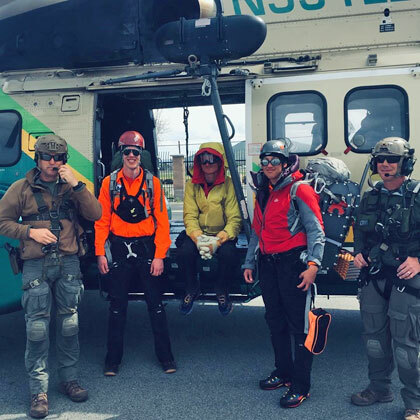 RMRU is a volunteer search and rescue team that covers Riverside County and assists other teams with search and rescue efforts in other counties. Each member purchases their own equipment and takes time off work, without compensation, to participate in search and rescue missions. Team equipment is purchased from contributions from the community. We are a non-profit organization and are funded by donations from people like you. To read about past missions and see pictures of the team in action, click on the Missions link at left.